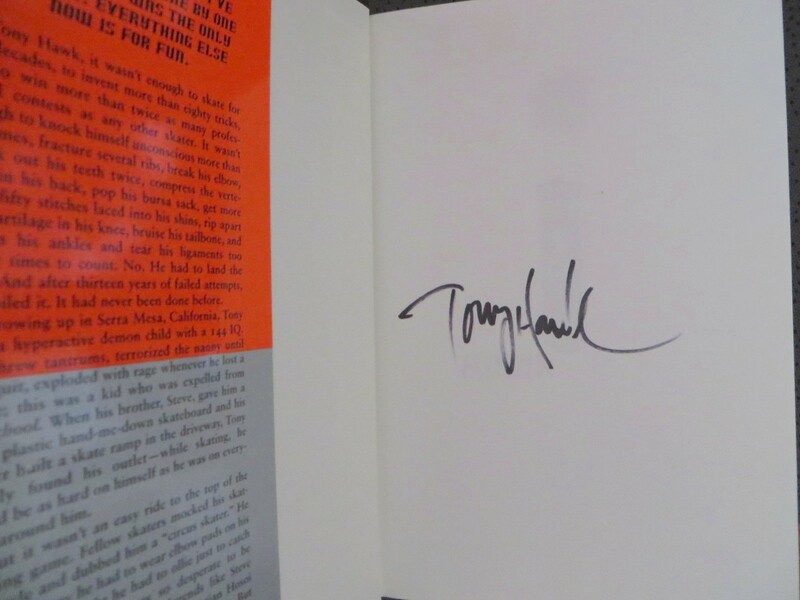 Occupation Skateboarder hardcover book autographed in black marker on the inside cover by author and legendary skateboarder Tony Hawk. NOTE: DUST JACKET HAS VERY MINOR FLAWS AND WEAR. 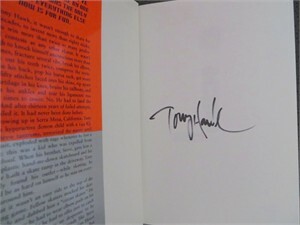 Obtained in person at a 2009 appearance in San Diego. With certificate of authenticity from AutographsForSale.com and photo from the appearance. ONLY ONE LEFT.